: Pale yellow to yellow clear liquid with Medium citrus, lemon odor. Enriched with numerous nutritional elements like phytonutrients (dissolve in fat), the peel of lemon is used to extract Lemon Oil via cold pressed process. The leading compounds of this oil are b-pinene and limonene that are reckoned as natural antimicrobial factors. The anti bacterial properties of this oil are used to formulate food preservatives and floor cleaning materials. This aromatic oil is especially beneficial to prevent growth of fungus and bacteria. This essential oil is used to treat migraines and headache both in pharmaceutical and aromatherapy fields. Apart from curing arthritis and rheumatism, this fragrant oil is a reliable remedy for tooth decay and bad breadth. This oil is also useful for shedding extra body weight. Lemon essential oil contains compounds like a-terpinene, b-Pinene, b-bisabolene, linalool, D-limonene, neral, trans-a-bergamotene , Citral, Dipentene, Linalol, Geranial, Sabinene and Terpinen-4-ol. The top note fragrance of this volatile oil lasts for longer duration. Its smell has refreshing effect both on mind and body. Lemon essential oil can be blended with the essential oils of rose, benzoin, fennel, elemi, eucalyptus, sandalwood, Lavender, eucalyptus, geranium, juniper and neroli. 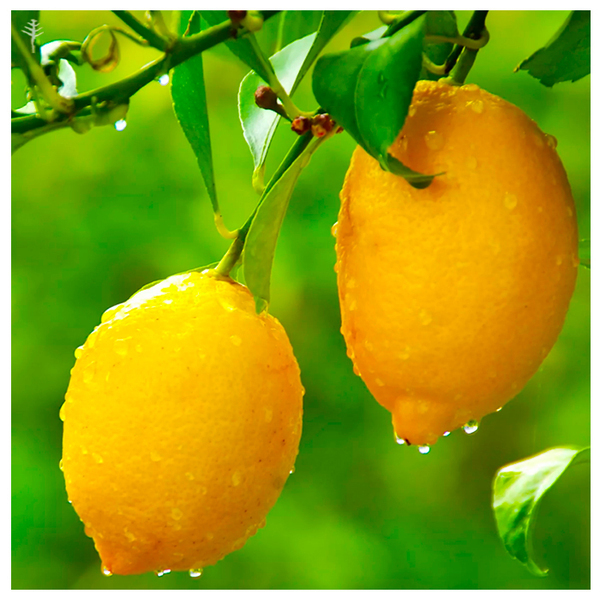 Lemon Oil is also referred as Cedro oil. Skin application of this oil helps to eliminate dead skin tissues and promotes generation of new cells by moisturizing and nitrifying skin. Apart from treating acne, this oil is an excellent remedy for oily skin. The medicinal properties of this oil help to cure ulcer, insect bite, herpes and cold sores. This oil provides relief from various skin complications, constipation and gastritis. It is a wonderful solution of morning sickness. Its soothing properties help to relieve mental stress and depression. Its cleansing attributes remove toxic elements from scalp and skin as well. Besides treating skin blemishes, this oil is effective in softening nail cuticles, corns and calluses. Its hair application prevents excess releasing of oil from hair cuticles, prevents growth of dandruff and makes hair root strong. Lemon oil is also effective in dealing with various other hair problems.